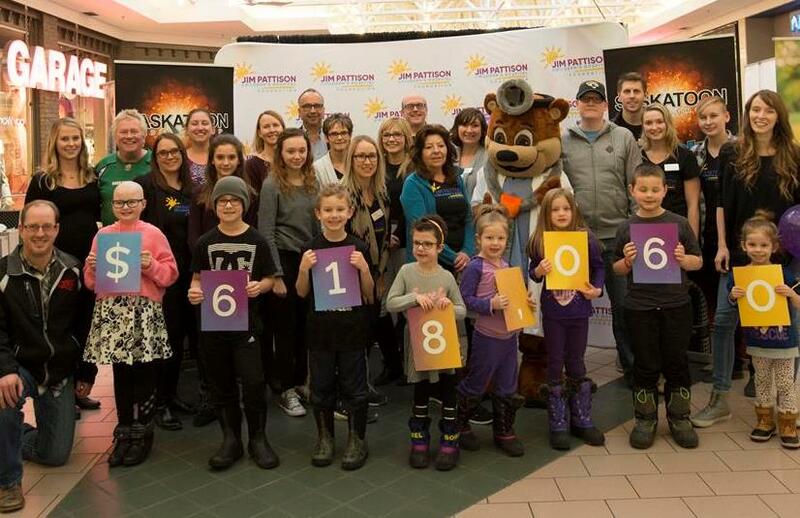 The province of Saskatchewan has done it again. 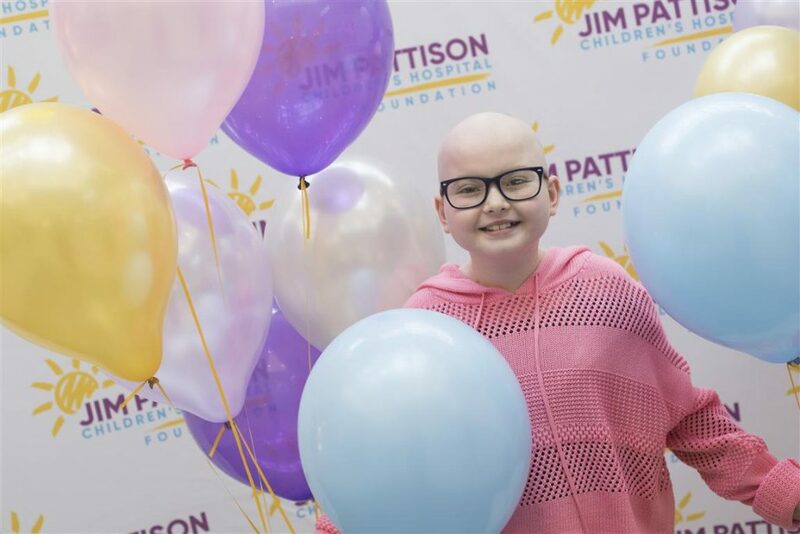 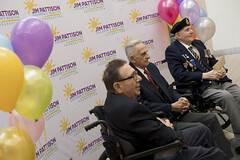 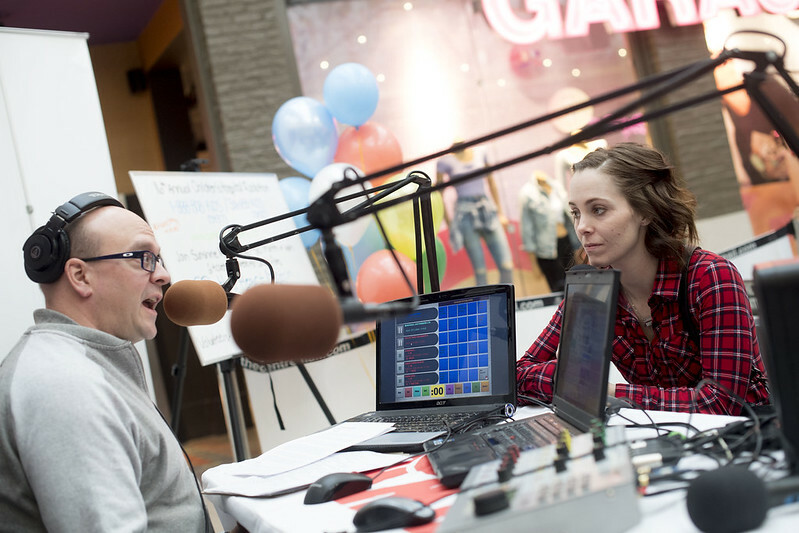 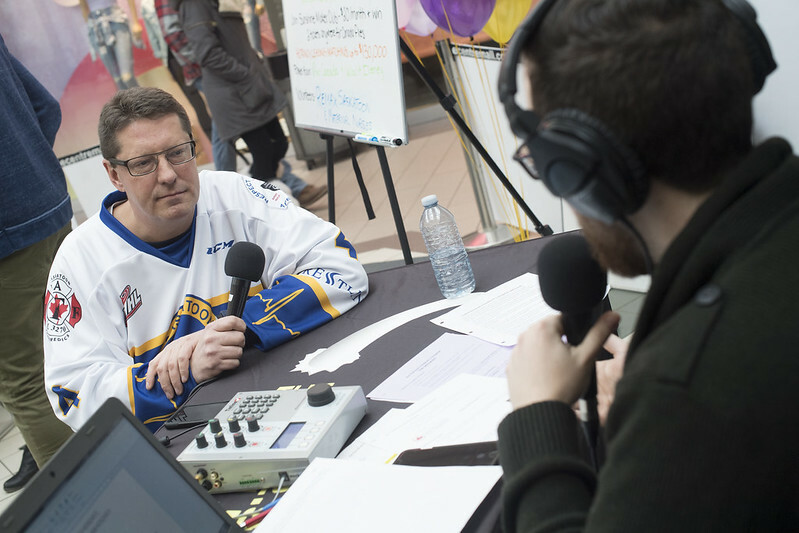 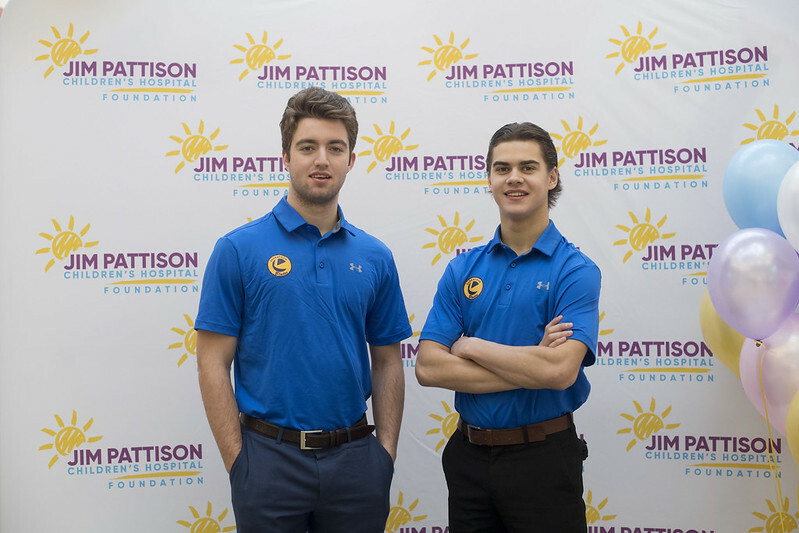 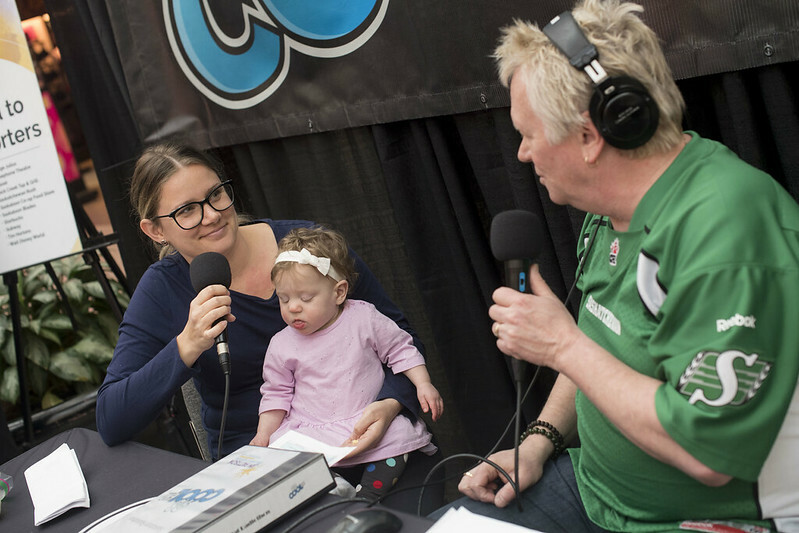 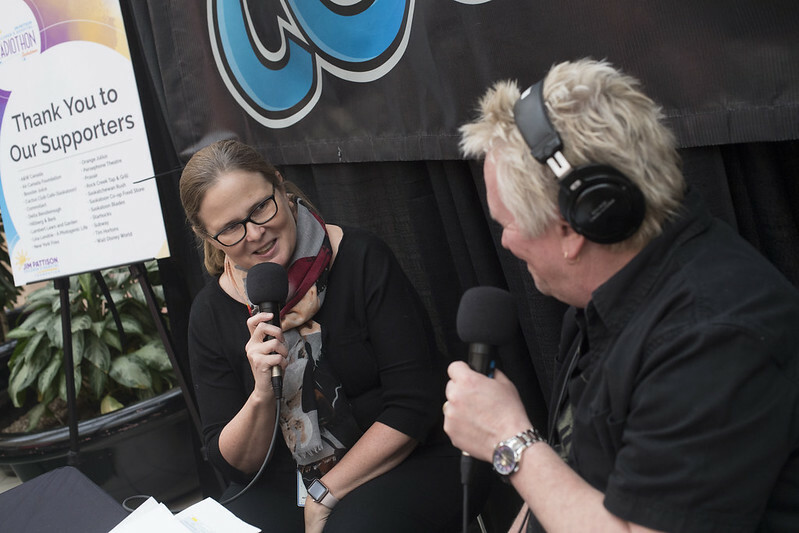 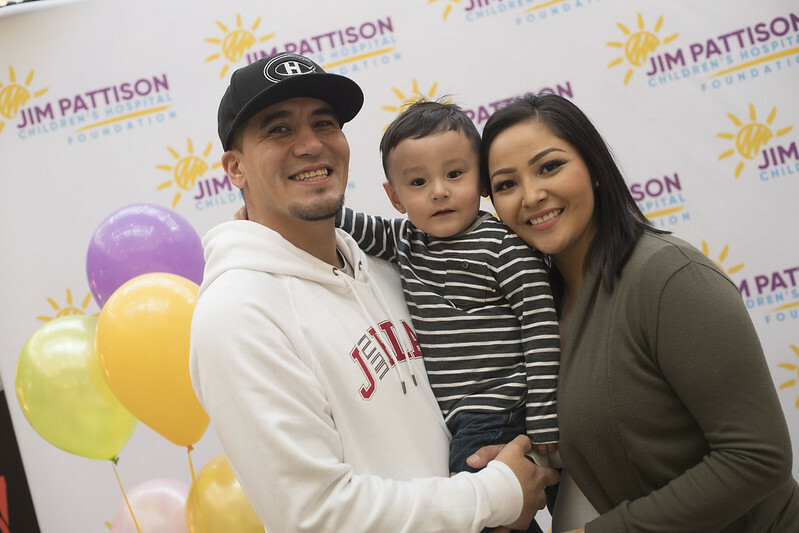 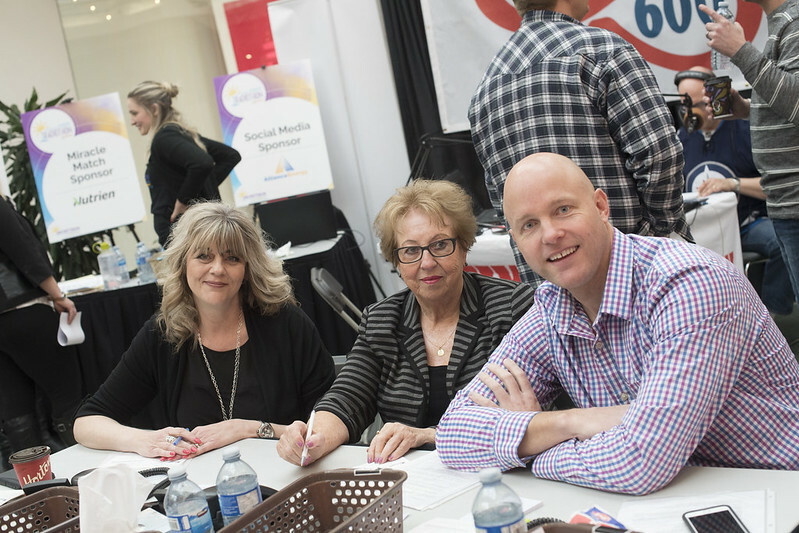 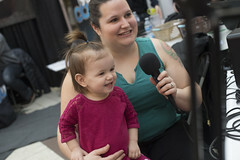 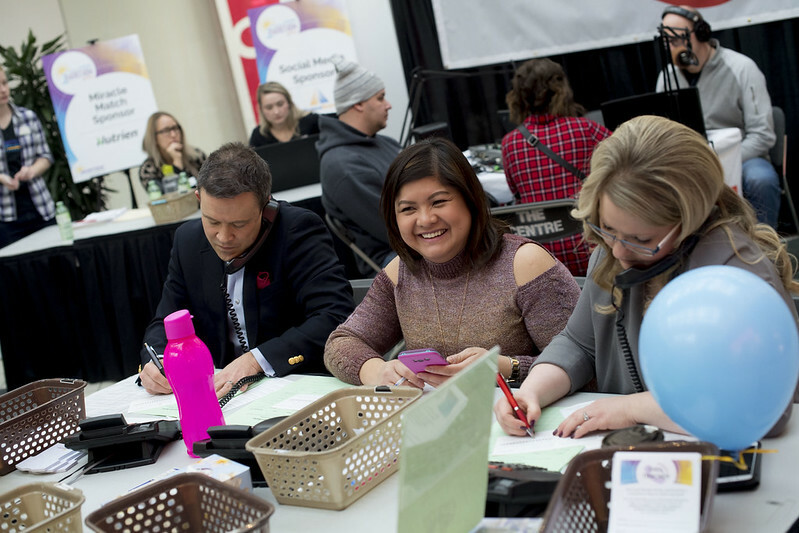 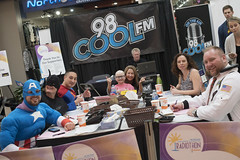 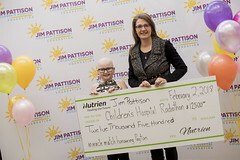 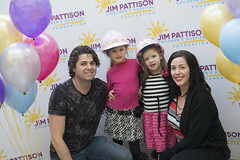 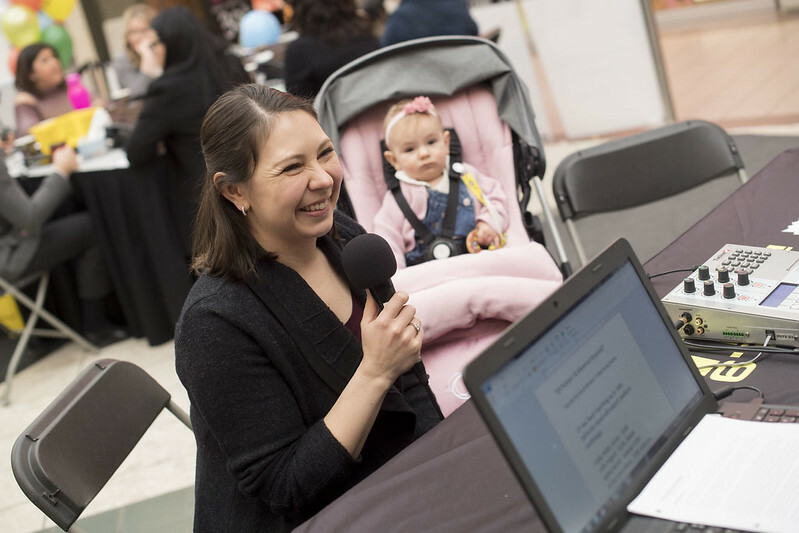 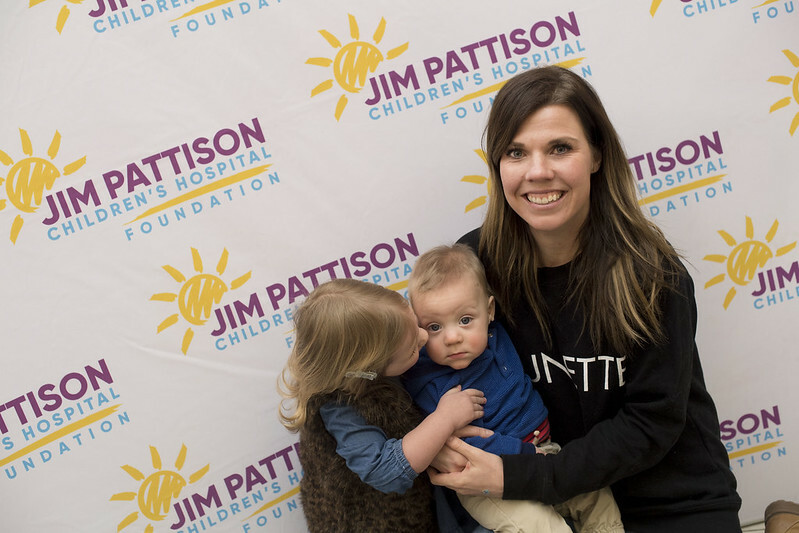 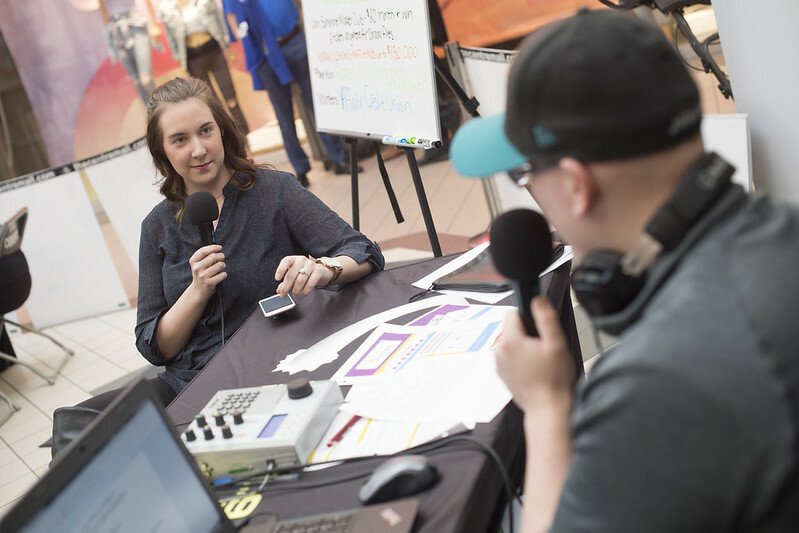 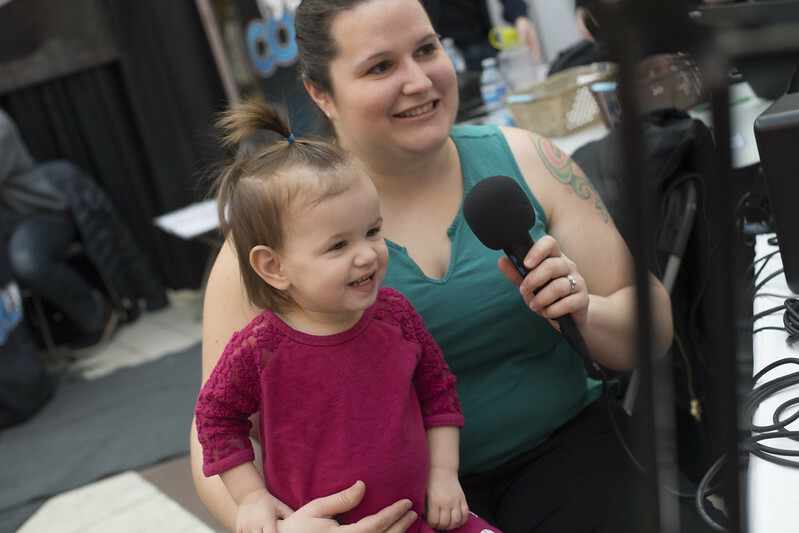 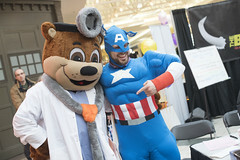 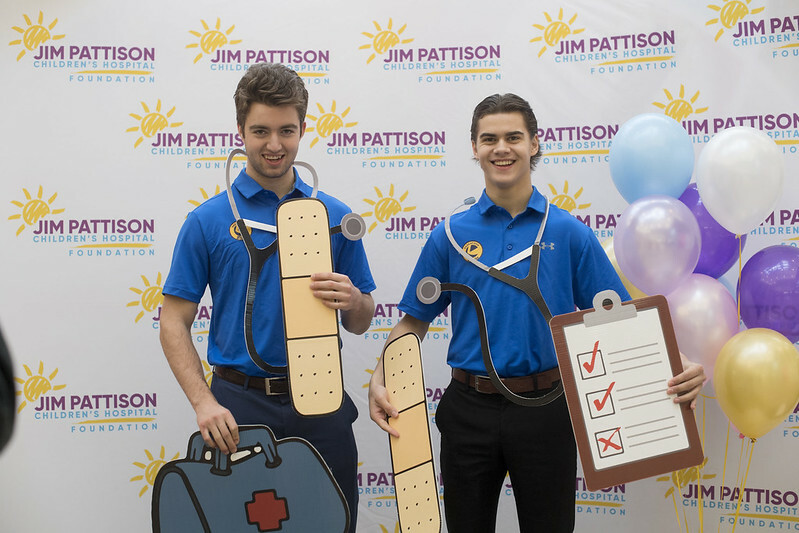 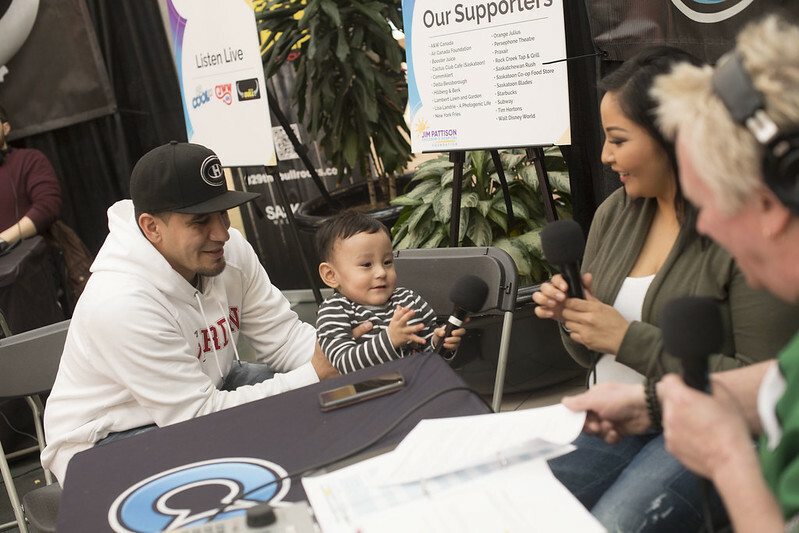 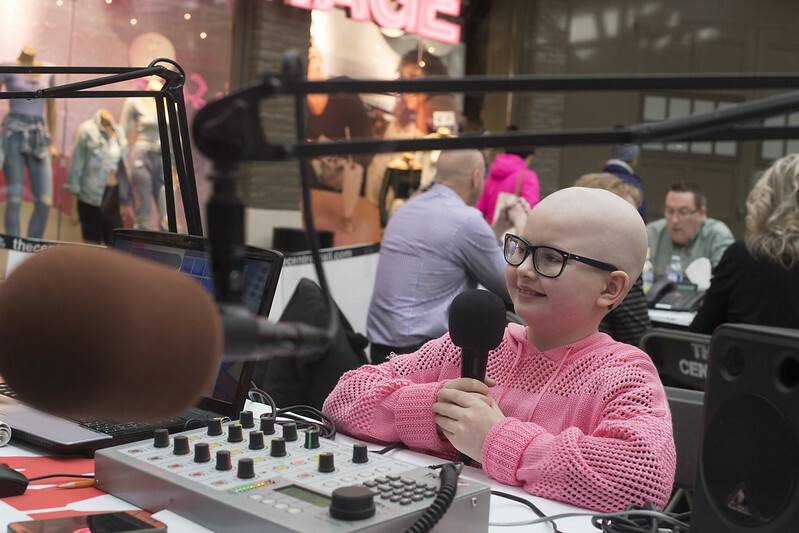 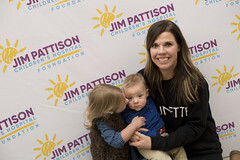 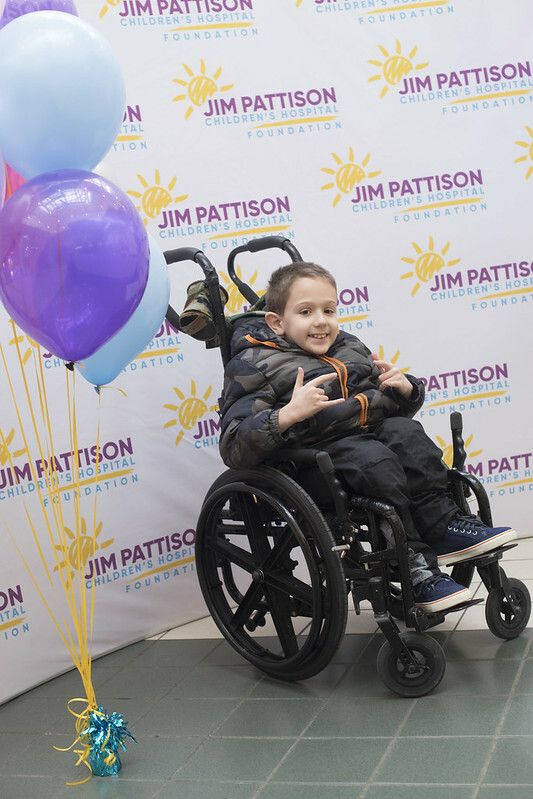 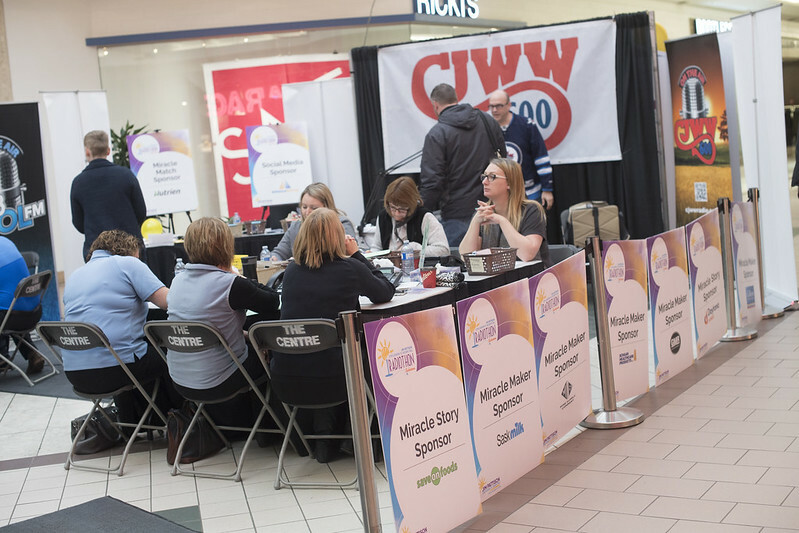 After a successful three-day event at The Centre Mall in Saskatoon, the 16th Annual Jim Pattison Children’s Hospital Radiothon has raised an awe-inspiring $618,060.45. Photos courtesy of Lisa Landrie. 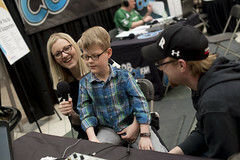 Broadcast live on Saskatoon Media Group sister stations Country 600 CJWW, 92.9 The Bull and 98 COOL FM, the event featured a $130,000 match from Hornoi Leasing on Day 1 and Day 2 followed by a $100,000 match on the final day by CP through its CP Has Heart campaign on Day 3. 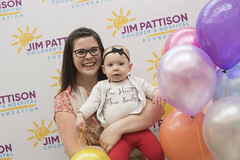 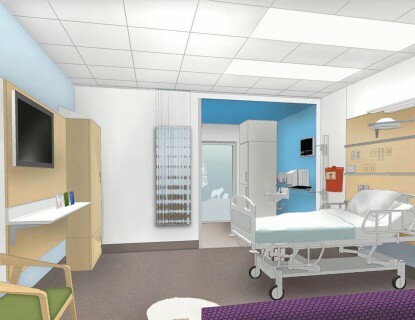 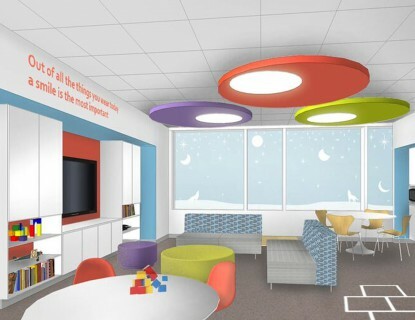 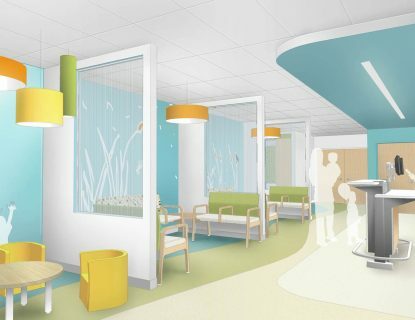 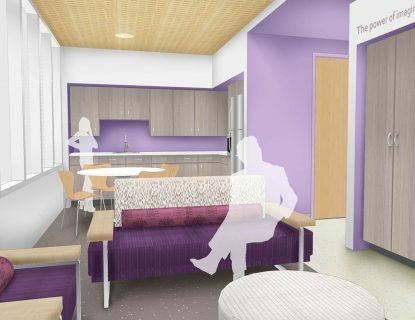 Funds raised will purchase a Video Laryngoscope to help Neonatal Intensive Care Unit (NICU) babies breathe easier and five Transcutaneous Monitors that will dramatically reduce the need for needle pokes in newborns. 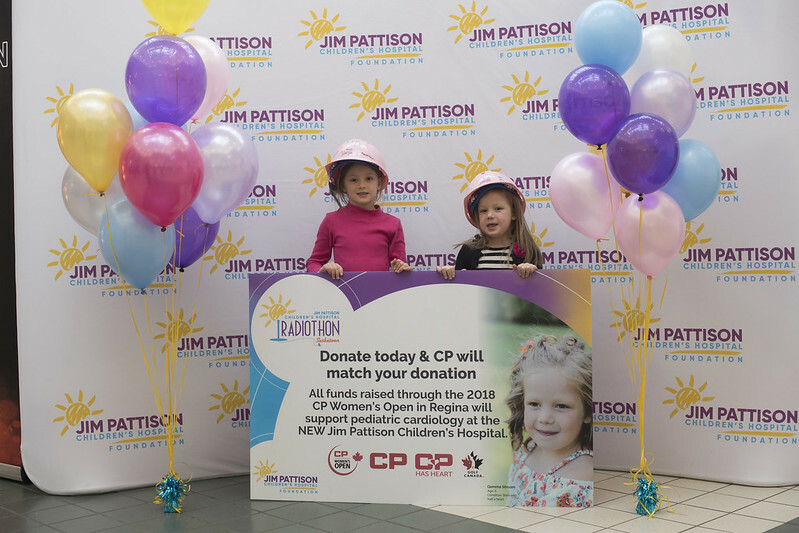 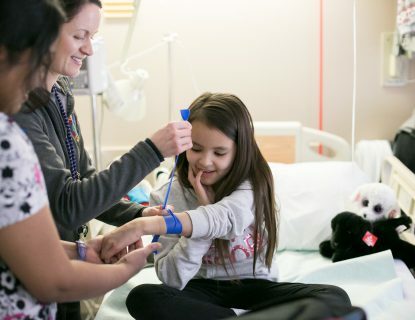 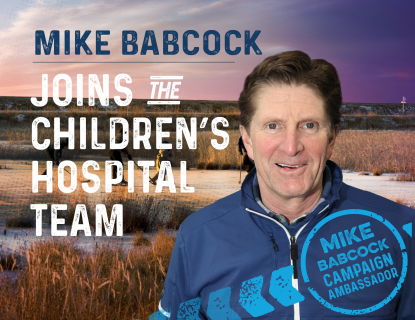 Dollars raised through the CP Has Heart campaign are in honour of the 2018 CP Women’s Open in Regina (August 20-26) and will support a dedicated pediatric cardiology space and specialized equipment in the Pediatric Outpatients Clinic at the new Jim Pattison Children’s Hospital. 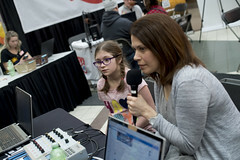 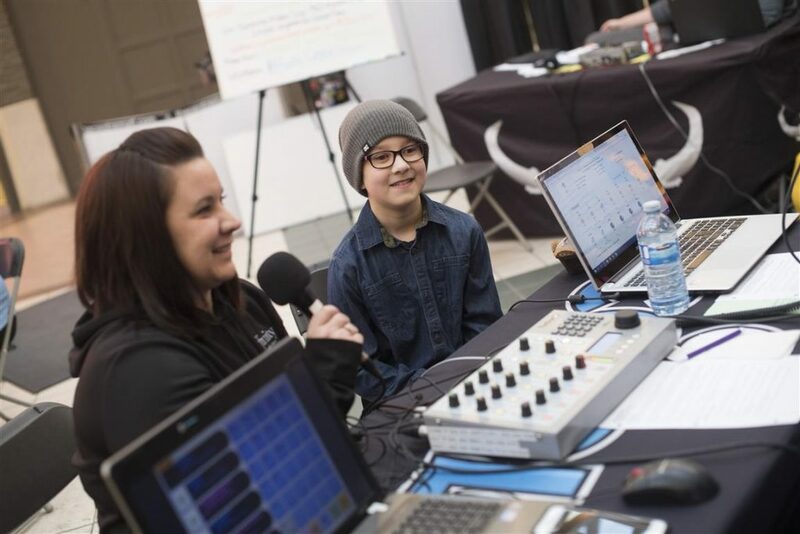 Representing the 2018 Jim Pattison Children’s Hospital Radiothon live on-air was 11-year-old Blake Wheeler of Saskatoon. 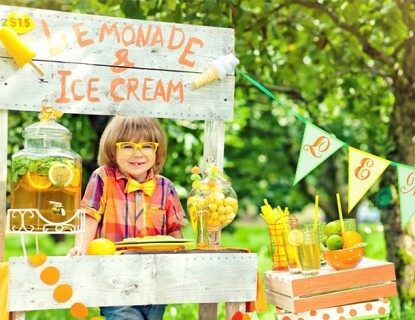 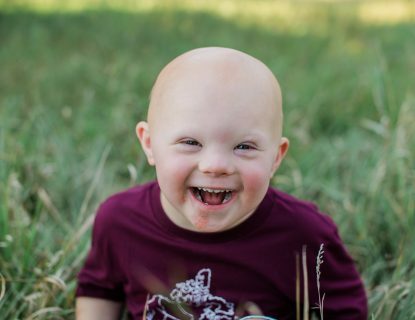 Blake and his twin brother, Noah, were born severely premature. 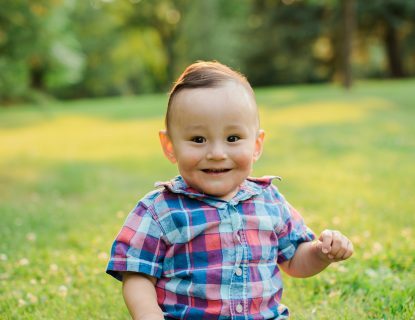 Noah tragically passed away two weeks later while Blake spent another four months in the Neonatal Intensive Care Unit before being released from hospital. 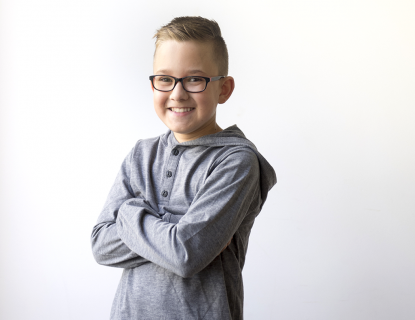 He is now healthy, sports-loving, and sharing his story. 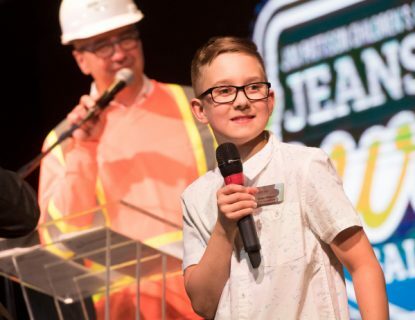 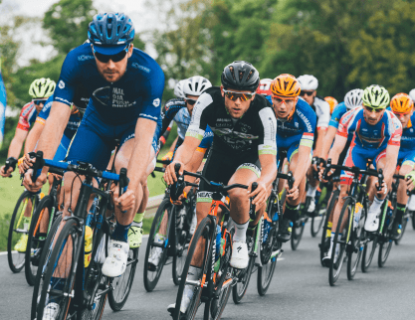 Saskatchewan’s 2018 Ambassador for the Champions program presented by Walmart Canada made a surprise visit at the event. 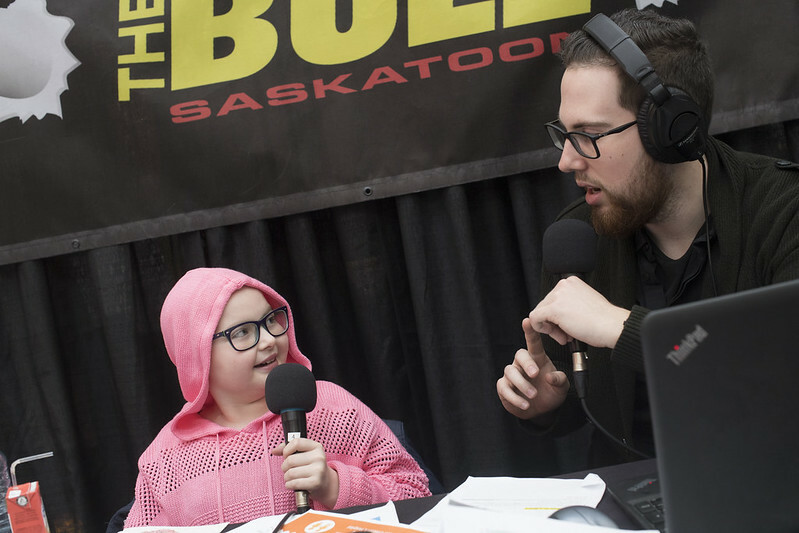 She is currently living in Edmonton while undergoing treatment for a reoccurrence of lymphoma after believing she was cancer-free. 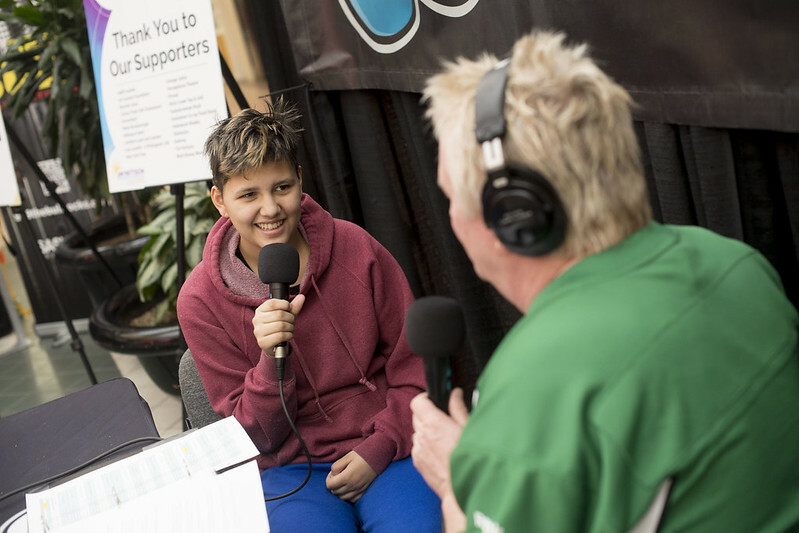 While awaiting the start of her chemotherapy, Payton’s medical team allowed her a brief leave to join the broadcast. 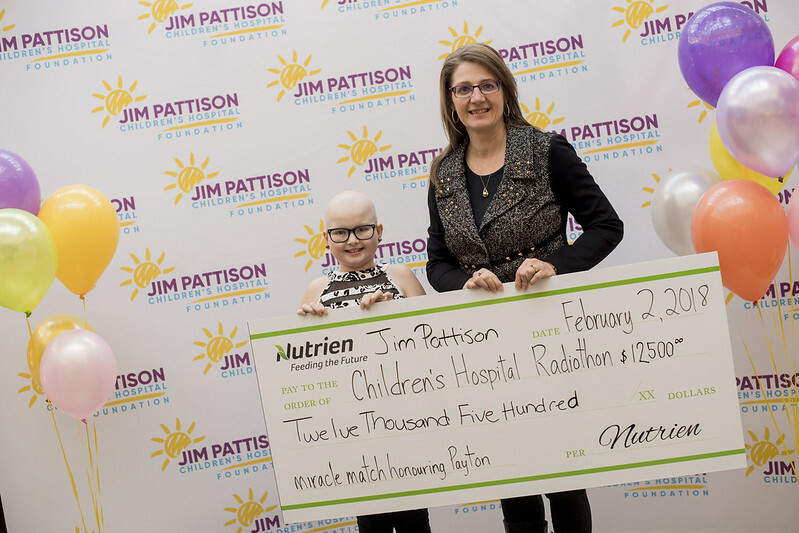 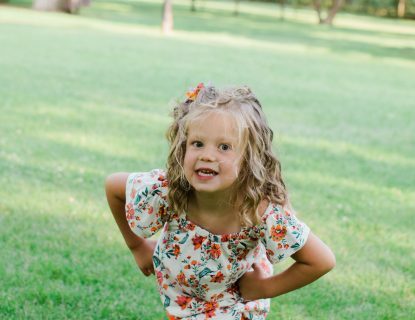 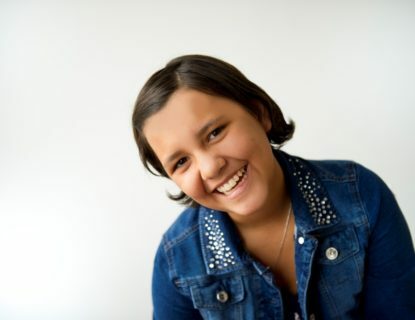 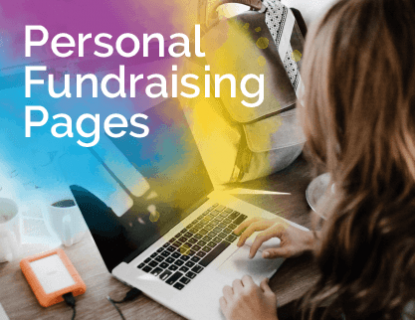 In honour of her courageous spirit, Nutrien matched donations made to her personal fundraising page. 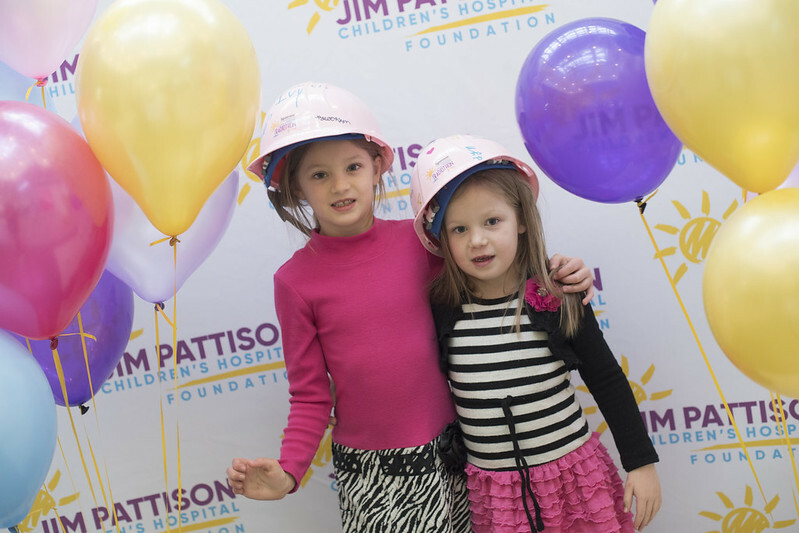 Since it first began in 2003, Jim Pattison Children’s Hospital Radiothon has raised over $5.7 million. 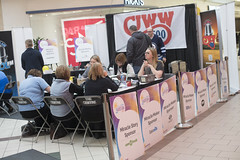 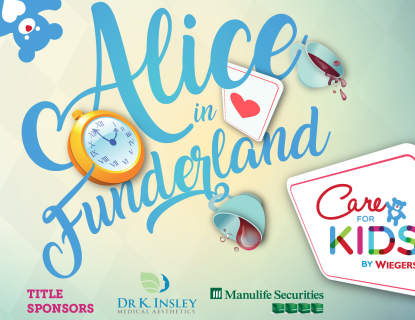 The Foundation would like to thank our sponsors and community partners: Hornoi Leasing, CP and the CP Has Heart program, Alliance Energy, Nutrien, Affinity Credit Union, Daytona Homes, Save on Foods, Mine Supply Company, Schaan Healthcare Products, Colliers International, Canpotex, GMR Electric Motors, and Sask Milk.